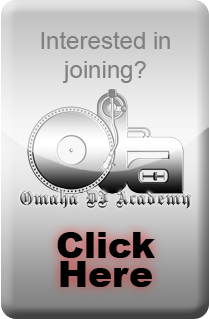 Currently we only offer several courses at the Omaha DJ Academy, Intro to DJ'ing, Intro to Scratching, Advanced DJ'ing. As we continue to grow and get feedback from our students and partners, we will open new courses for people to enroll in. The intro to DJ'ing course will be a prerequisite for anyone wanting to take one of the more advances courses in the future, unless they test out of the class. We also offer private lessons for the students who like to go above and beyond. Contact Sergei Shapoval aka "DJ SURGE" at stmomaha@gmail.com for more info on private lessons.